Ioana Visan has always dreamed about reaching the stars, but since she can’t, she writes about it. Her stories have been published in several Romanian anthologies and magazines. Her English debut came with the short story “Unhinged Reality” published by Every Day Fiction. 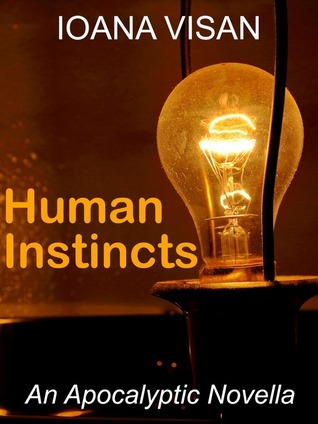 “Human Instincts” is her first novella in English and she also has a story included in “Evolution: Vol. 2” anthology published by Evolved Publishing. With stories included in three upcoming Romanian anthologies, she is currently working on a fantasy trilogy.